Specialist courses enhance your teaching skills in a single area of ESL. 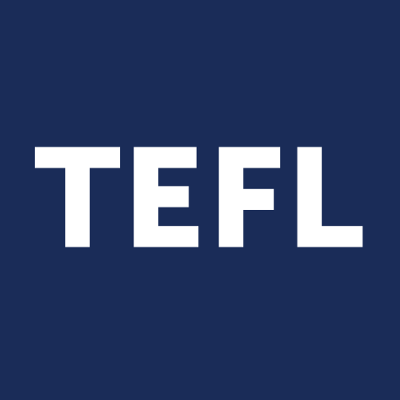 Topics in high demand include teaching young learners, business English, exam preparation, grammar, teaching one-to-one, and teaching online. The schools listed below offer short courses (usually under 40 hours) delivered online.